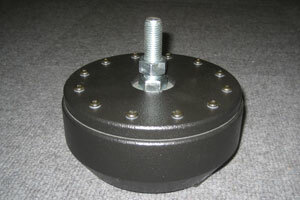 Low frequency dampers in connection with a rack, such as The Bench, form a oscillating, damped unit. A variable spring system accounts for diverse weights of the overall system. The standard type is constructed for a total weight of 200kg (441 lbs) of rack plus devices. Less elastic springs may be supplied for heavier installations. 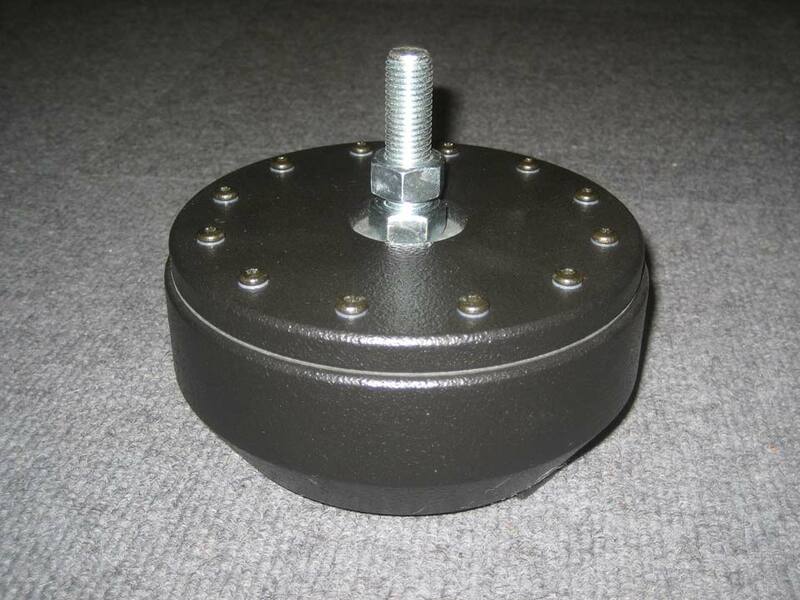 The dampers cause undocking of the system from the ground and thereby eliminate foot fall sound and other influences that can be transferred to the system via the floor. As there is a significant improvement on concrete ground, installations which are placed on wooden floors benefit even more. The results in various configurations are convincing, the difference is distinct. The acoustic pattern is improved in its lightness, expansiveness and fading quality.